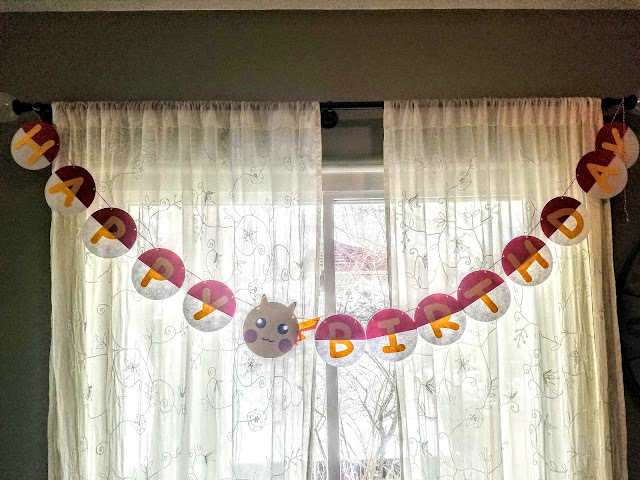 Our One-derful BabyCPK turned 1. 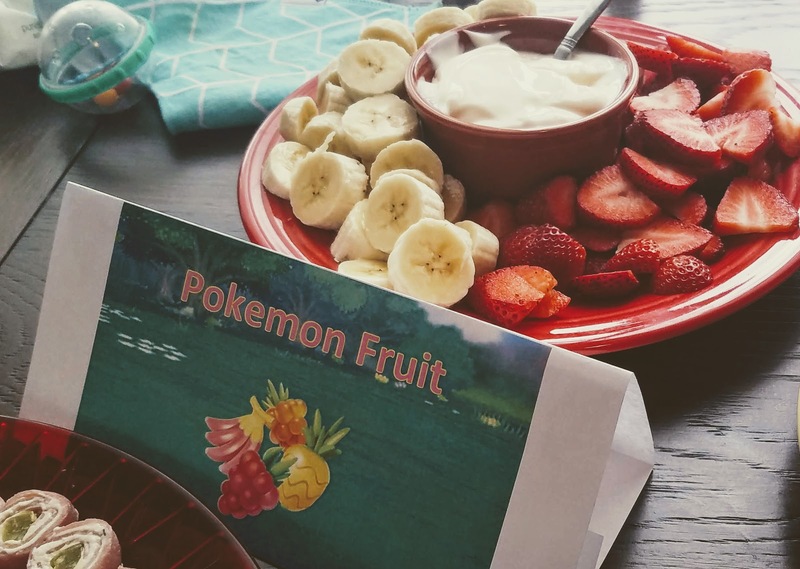 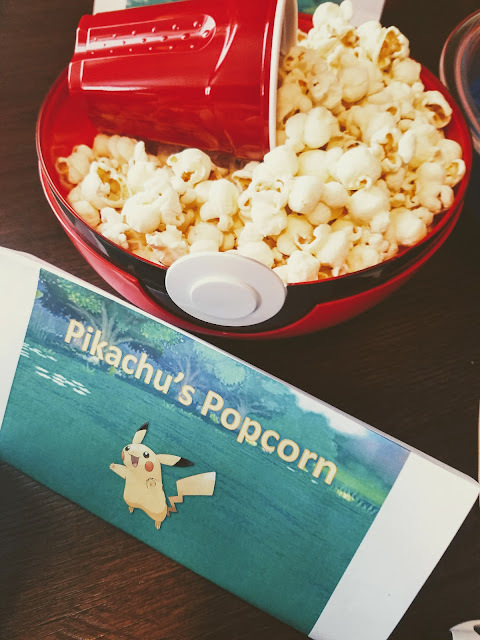 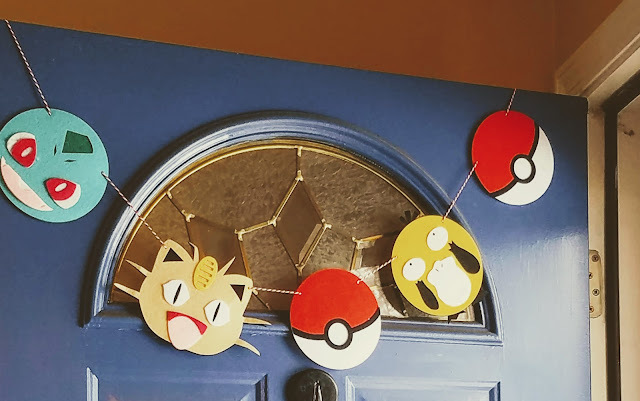 Since we did a Pokemon Themed Pregnancy Announcement, and BabyCPK is too young to choose a theme for herself, we decided to go with a Pokemon themed birthday party. 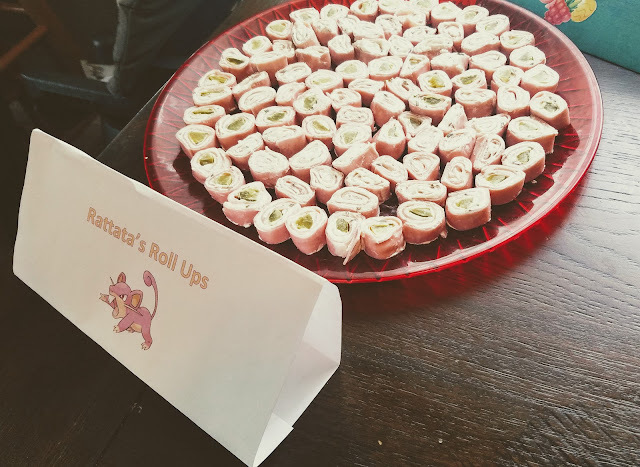 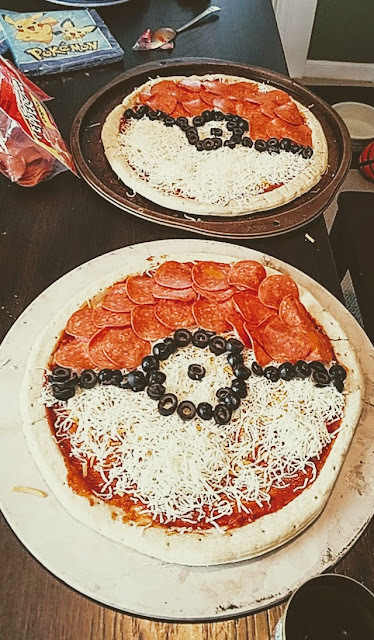 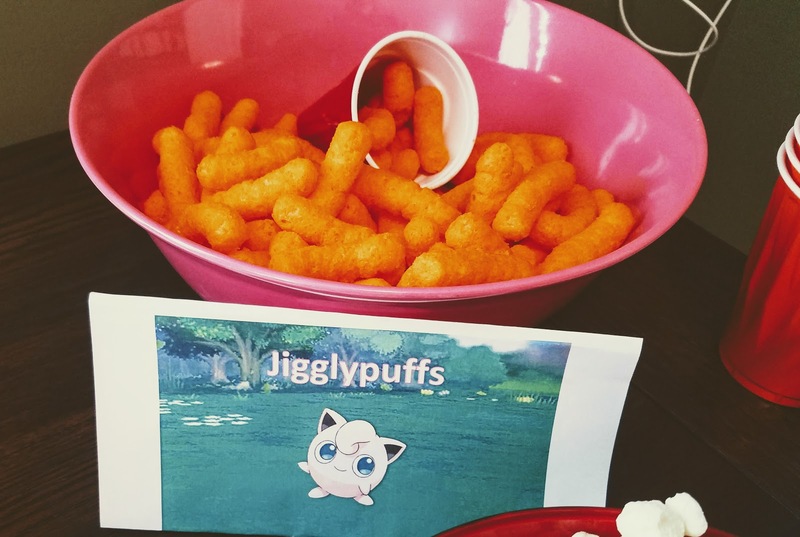 From some suggestions from Pinterest and lots of shopping on Amazon.com, I decorated and came up with some creative names for party food that involves Pokemon. 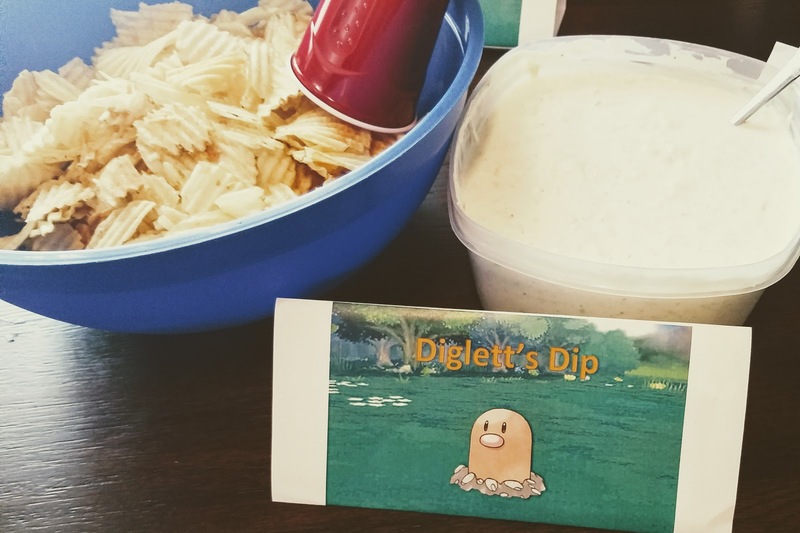 I could not have pulled this off without my amaaaazing family. They did sooo much work for this party. 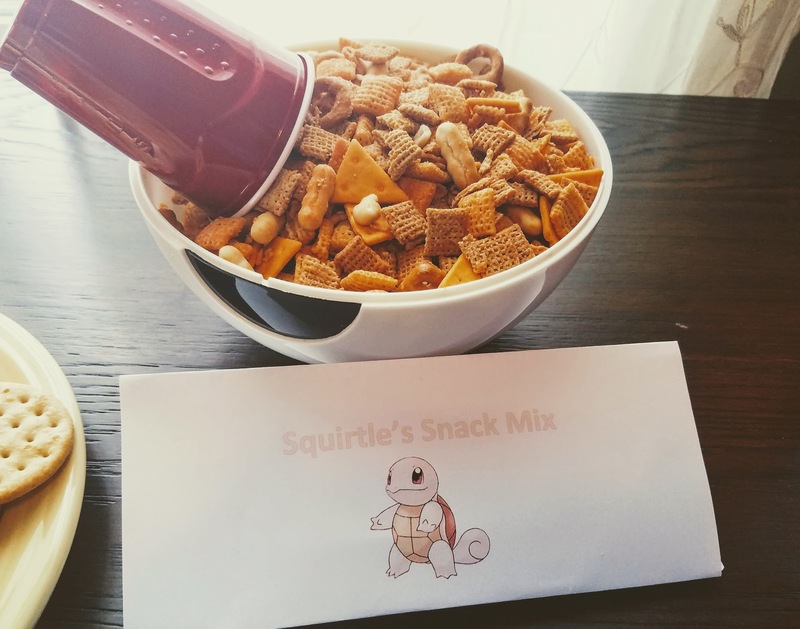 I do not have an "excuse" for not doing as much as I could have, although work, at the time, was a drama-filled frazzle cake. Even Breaky chipped in and was the one who made the pizzas! 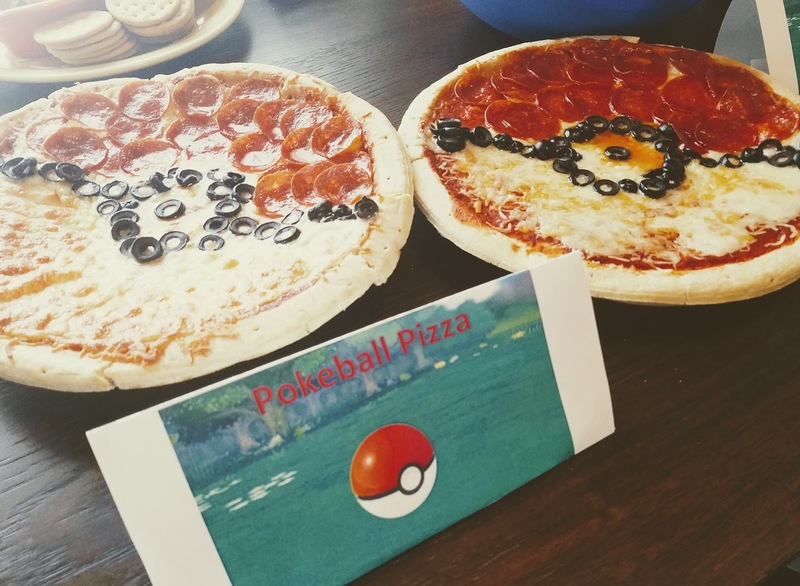 What I didn't get a picture of was the HUGE Pokemon cake I ordered from Meijer. 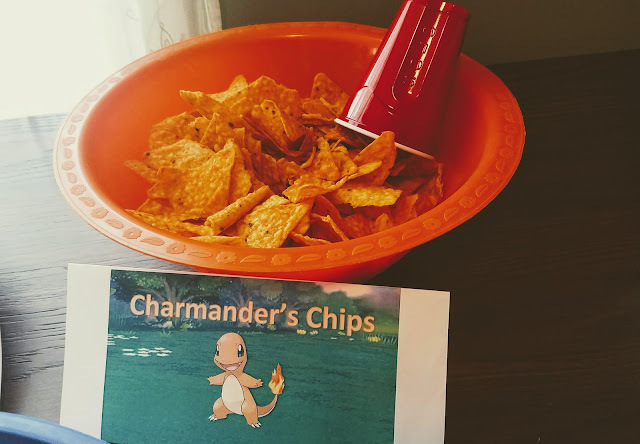 It came with a light-up Pickachu. Thank you to everyone who came out to celebrate our (not-so-little-anymore) bundle of joy.